Warm slow oily thick mouth coating creamy vegetal arrival steady rich spicy middle develops a iodine and sweet malt long slow finish. Bruichladdich Classic Laddie Scottish Barley A very peaty unpeated whisky! 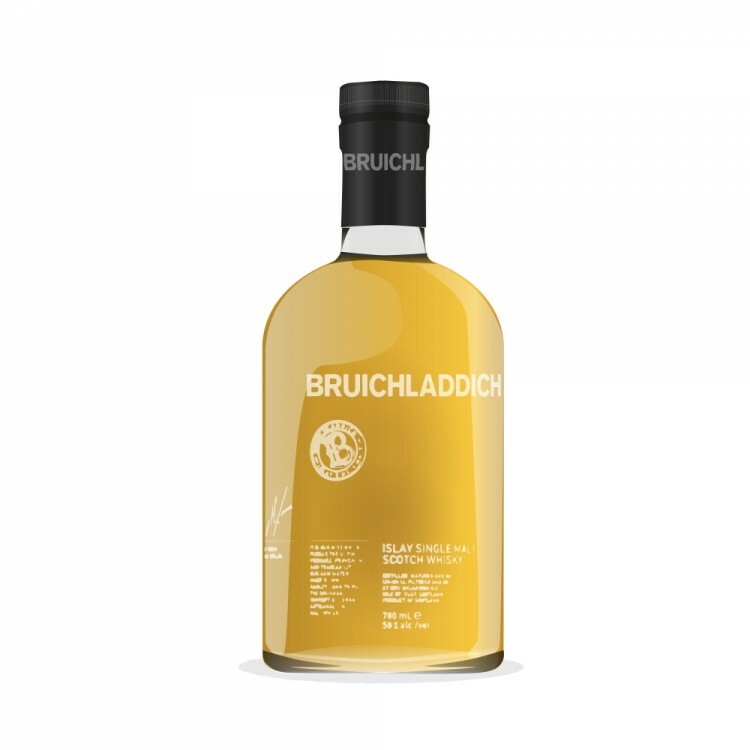 This is an awesome dram the yellow & white fruits combine well with the Islay grown barley. Very balanced and enjoyable without real complex base structure. Would be a good dram for folks who aren't use to Islay scotches. PMessinger is this the Islay grown barley or the Scottish grown barley.You've put both down on the review and they are different expressions. Yes, indeed, quite different also with regard to the taste. Scottish barley ususally is readily available, while Islay barley might not be. @maltmate302, @Pierre_W Sorry for the confusion yes it was the Scottish barley which is more readily available. I wasn't to clear on my own editing. Sorry for any mix up and thanks for the feedback. I enjoyed a bottle of it and it was at a good price ($55), but I'm not sure I'd buy it again. I really preferred the Laddie Ten, but can't get it anymore. 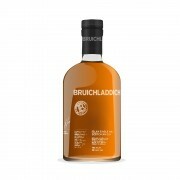 Bruichladdich really screwed up dropping that. If you don't have stock for a 10 YO, what the hell are you doing.